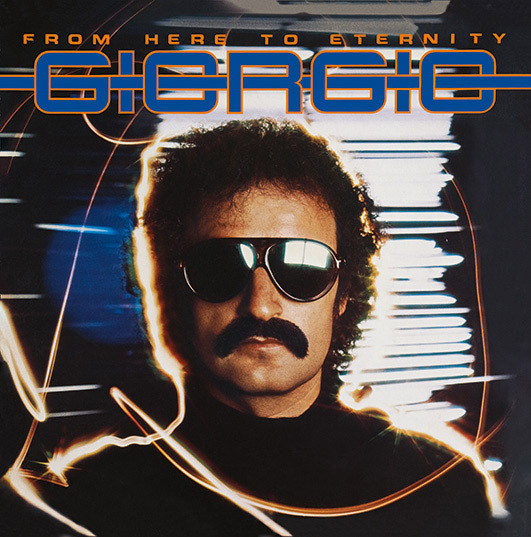 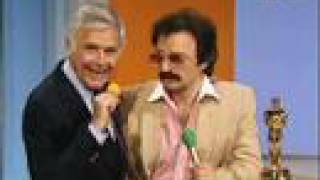 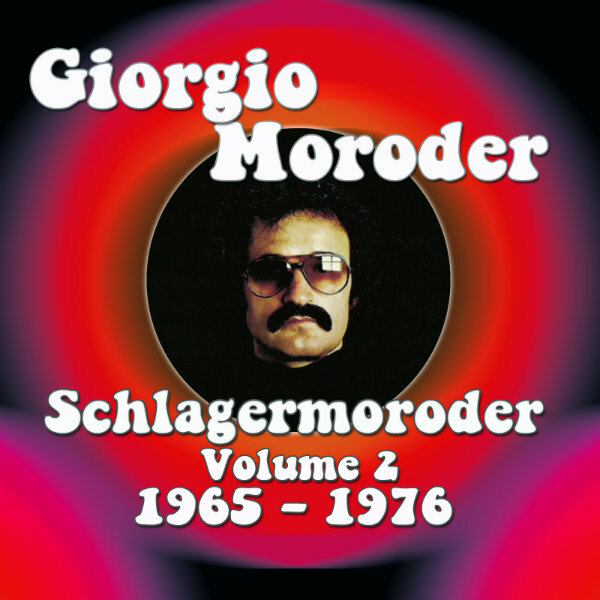 Giorgio Moroder and Pete Bellotte were two brilliant producers who had already achieved great success before they assembled Munich Machine in Germany in 1977. 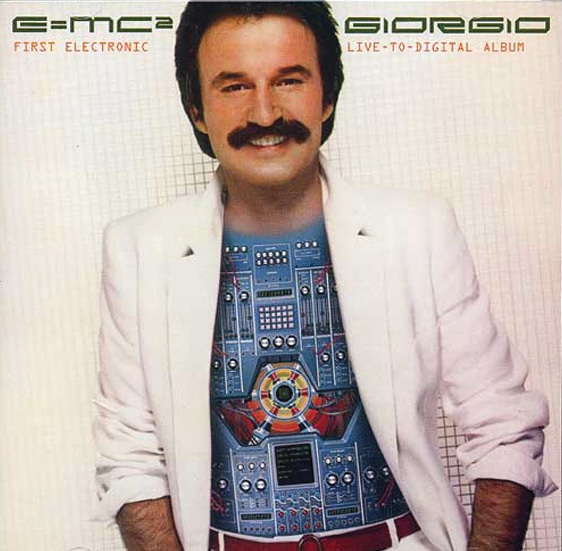 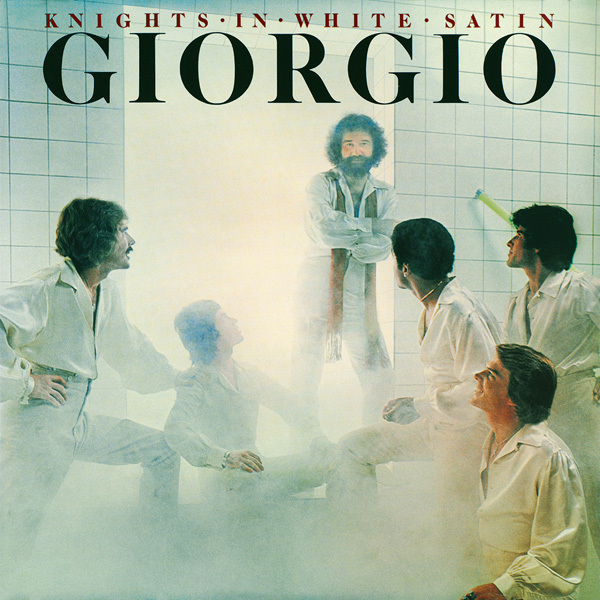 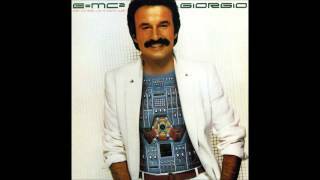 Between 1977 and 1979 Giorgio released three albums under the name of Munich Machine, utilising including drummer Keith Forsey and Thor Baldursson on keyboards. 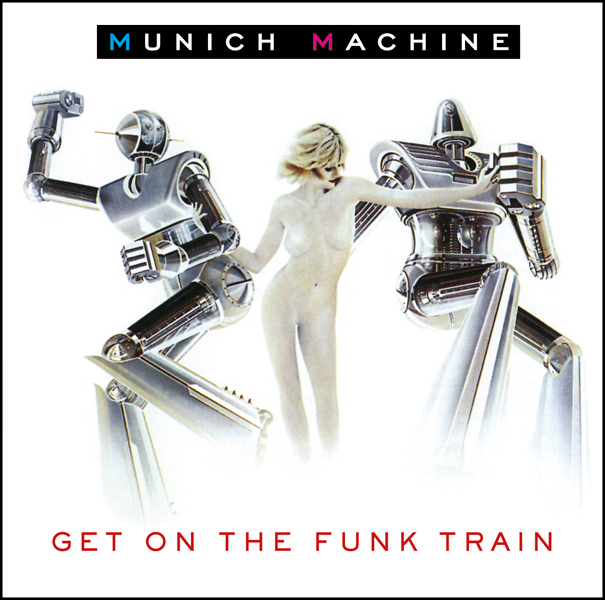 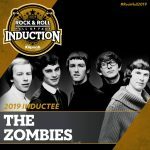 With their album ‘Get On The Funk Train’, they advanced the sound of modern music already emerging from their sound laboratories in Munich, using drum machines and synthesisers as well as real musicians and singers. 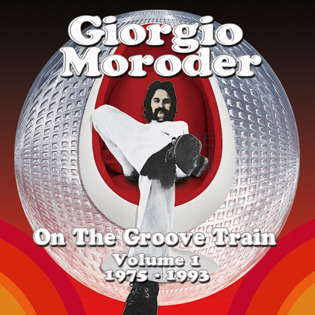 The album has been acclaimed by fans as ‘The greatest disco album ever,’ its pulsing beat was epitomised by title track ‘Get On The Funk Train’ that rolls along for 15 minutes. 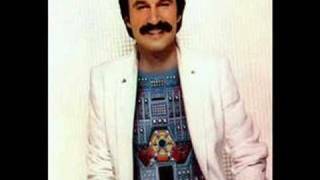 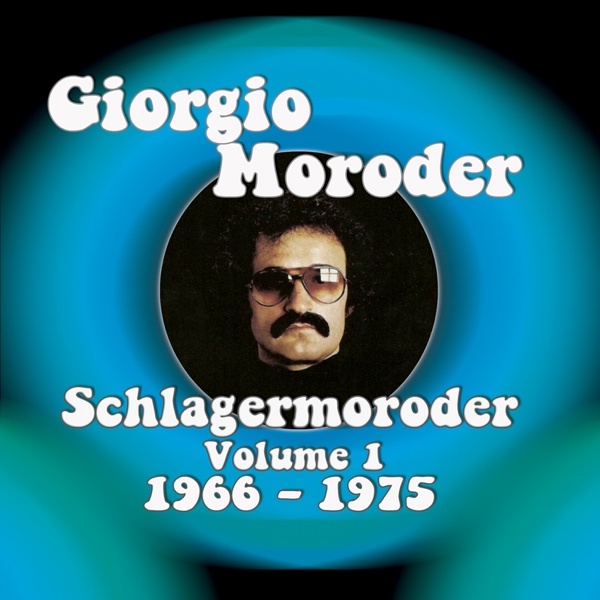 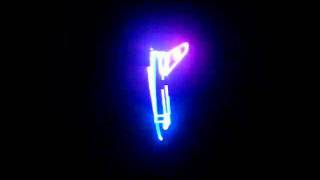 Giorgio Moroder was born on April 26, 1940 in Ortisei, Italy. 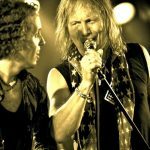 He began his career as a bass player and guitarist with local pop groups. 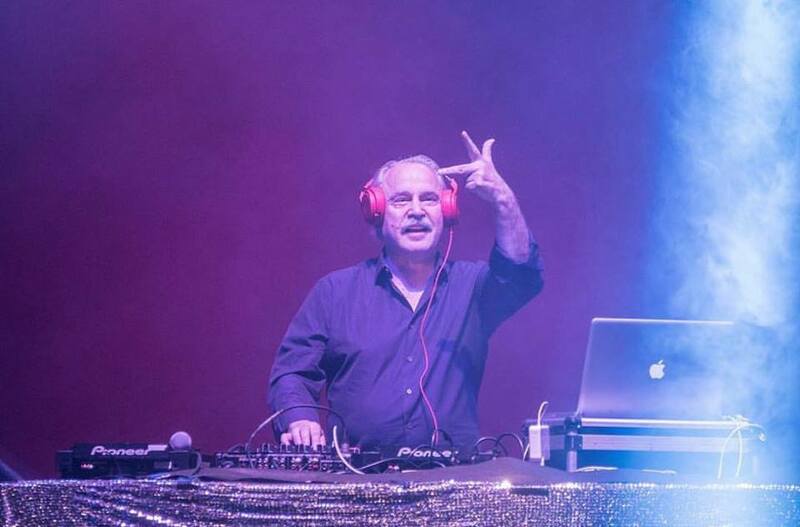 As a singer he had a million selling hit with ‘Looky Looky’ in 1969. 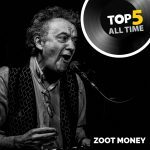 He later found fame as a songwriter and record producer in Germany where he set up the Musicland studios in Munich and launched the Oasis record label. 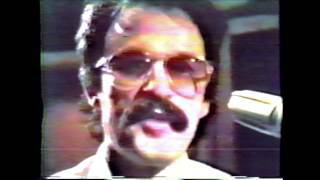 The studios were used by many top acts including ELO, Led Zeppelin, Queen and Elton John. 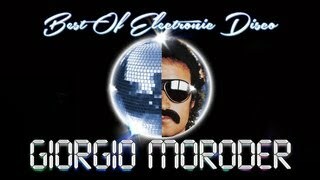 Creating a strong disco beat aided by the latest studio technology, Moroder became a big influence on House, Techno and electronic music and his work with Donna Summer resulted in such hits as the first computerised disco hit ‘I Feel Love’ (1977) that had a widely copied bass line. 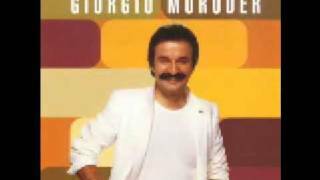 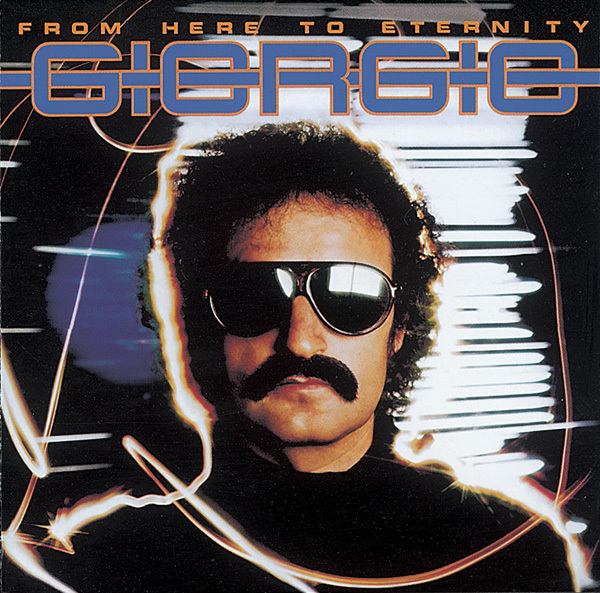 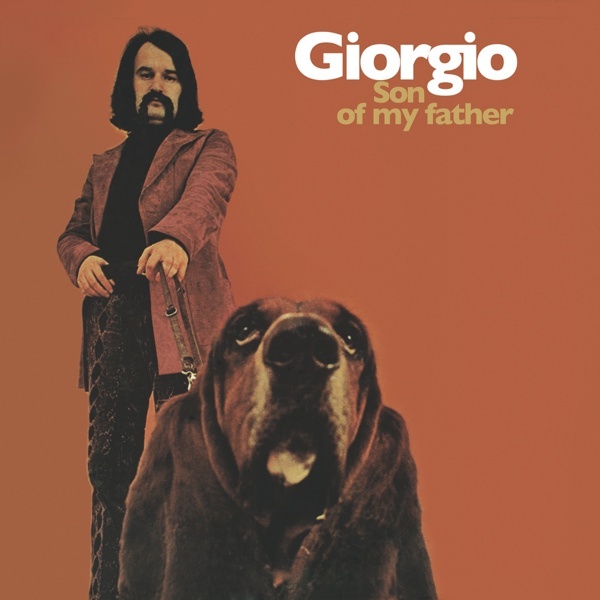 While working with fellow producer Pete Bellotte, Giorgio also enjoyed his own hit with ‘Son Of My Father’ in 1972. 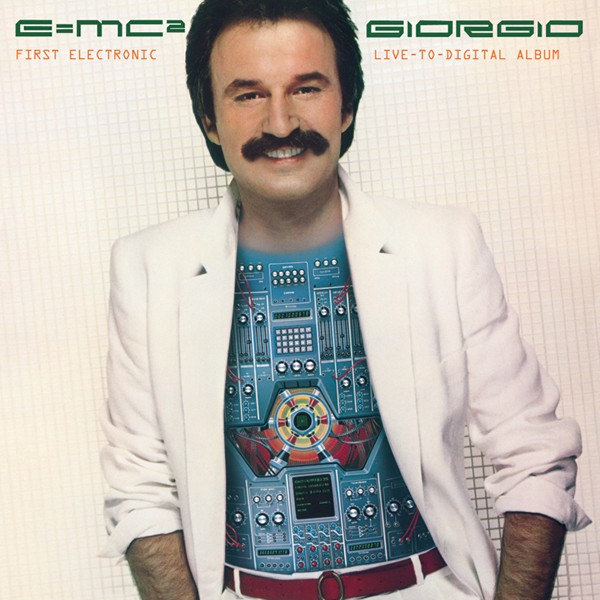 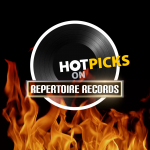 Giorgio’s work is well represented on solo albums available on Repertoire CDs including ‘E=MC2,’ ‘From Here To Eternity’, and ‘Knights In White Satin’. 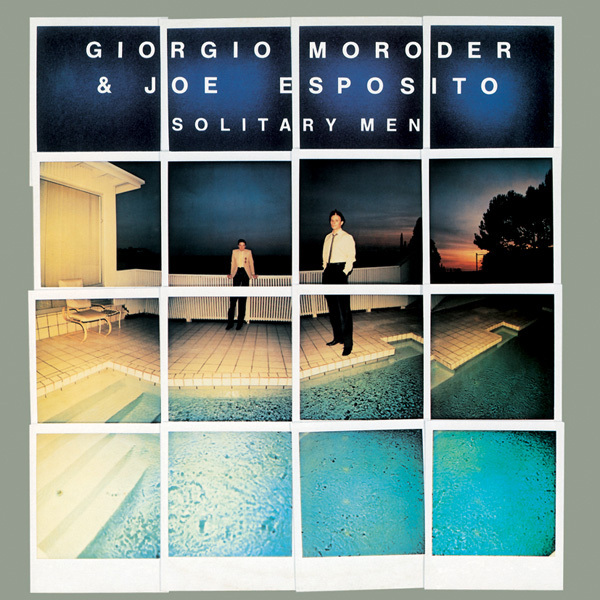 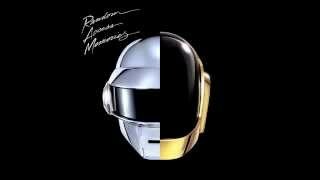 There is also ‘The Best Of Giorgio Moroder’ and a joint venture, Giorgio Moroder and Joe Esposito’s ‘Solitary Men’. 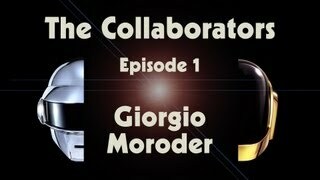 A man of many talents, Giorgio, who now lives in California, is a fine artist and designer as well as a gifted composer. 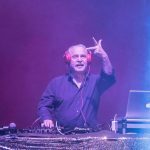 He seems to have a Midas touch that led a huge number of artists to beat a path to his studio door, notably Barbra Streisand, Elton John, Cher, Janet Jackson, Freddy Mercury and David Bowie. 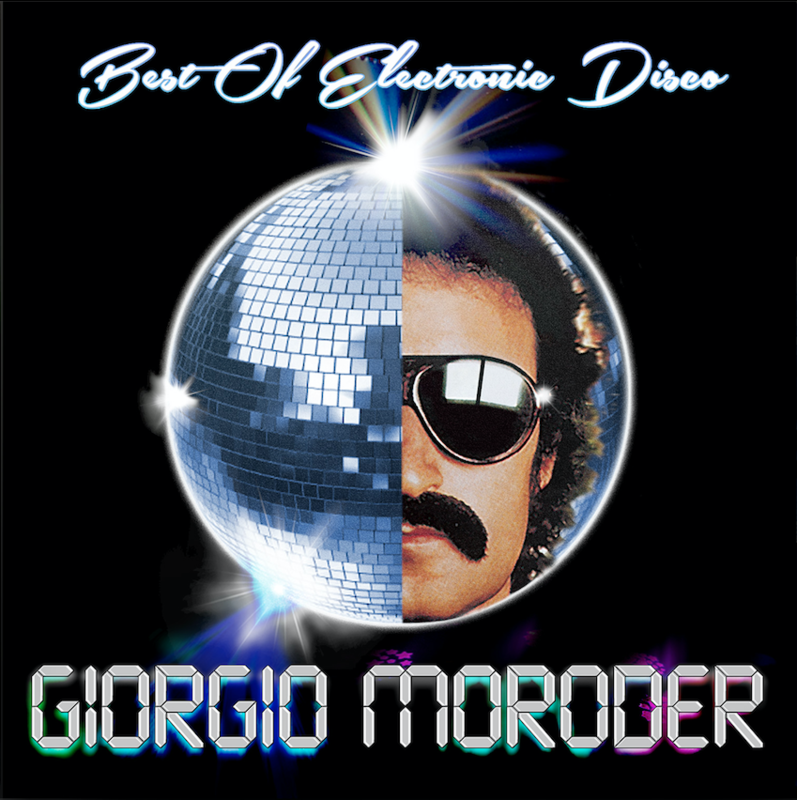 As well writing and producing disco hits, Moroder has written scores for several major movies, including ‘Midnight Express’ and ‘Flashdance’ and composed ‘Take My Breath Away’, the haunting love theme sung by the group Berlin in the film ‘Top Gun’ (1986), which won him his third Academy Award. 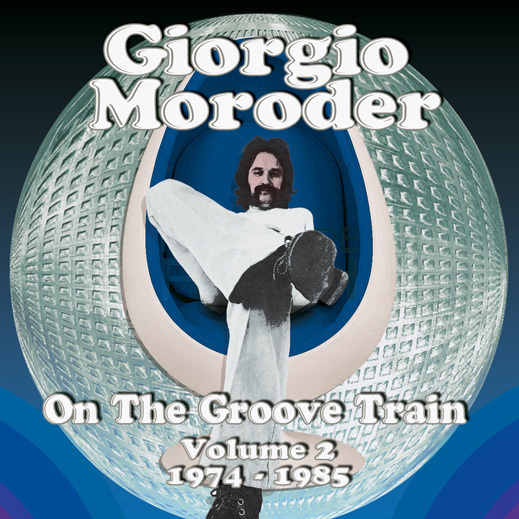 During an astonishingly prolific life time he has been awarded more than 100 Gold and Platinum discs.